Cheaper Fiat Linea Classic to launch on Sept 25. Fiat has been teasing a new car on its Facebook page, saying it is coming soon. The Fiat Linea Classic is Fiat’s strategy to gather more sales volumes for the car. 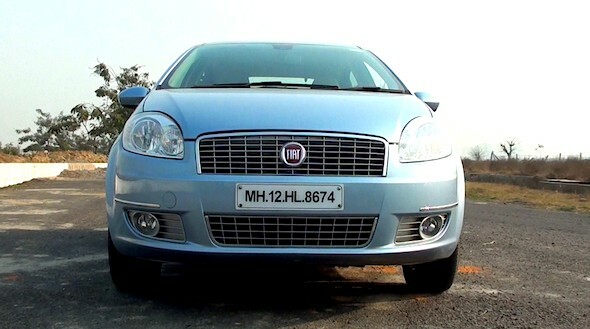 In August 2013, the Fiat Linea sold only 222 units, which isn’t a patch on what its rivals in the segment sell. It’s a different matter that 222 is a fantastic number for Fiat, considering the car was only at 42 units in February this year. Between January and August, Fiat India has sold 1,045 Lineas – a number that most of its rivals sell in a month.